Looking for somewhere to put all that stuff, goodies, and treasures in the garage so you can get the car back into it? 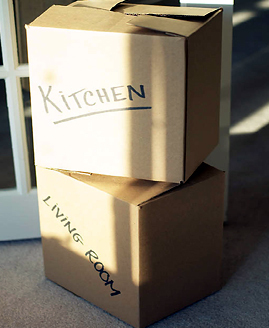 How about getting rid of the clutter around the house so it might not look so small to potential new buyers? Or clearing the office clutter so you can find the bathroom? No problem, Little Mo Storage has the right size storage unit for you. Serving the Escondido area for over 30 years.